Spring fever is upon us and pollen is not the only thing wading in the throes of the season. It’s getting warmer outside and we’re all restless, shedding our layers in exchange for airier fabrics. Maybe we have a sudden urge to jog or we just can’t stop smiling. Whatever your symptoms, all signs point to the same thing—it’s time to immerse yourself in nature. What better way to experience all that spring has to offer than in one of nature’s playgrounds: farms! 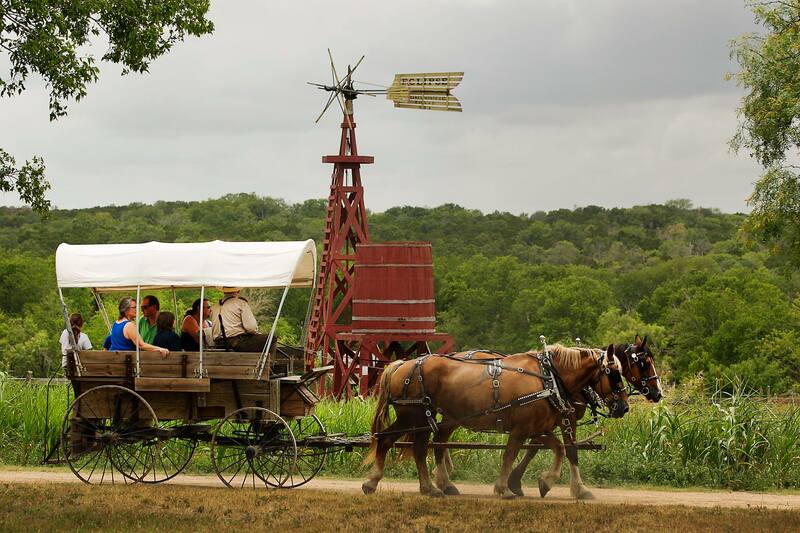 Celebrate longer days in these 5 fun farms that you’ll want to visit with friends and family. A unique Easter Weekend outing is on tap in our historic Wessels Hall: An Egg Hunt for Adults. At night. With flashlights. Mark your calendars: Saturday, April 20. The cool shindig runs from 7-11 p.m. The evening will feature the well-known swing band Texas Wranglers playing in a historic dance hall that will make you feel like you’re back in the days of Bob Wills and the Texas Playboys. Then there’s the Easter Egg Hunt for adults only, with lots of eggs filled with prizes, gift certificates and take-home surprises much better than the ones you got in your eggs as kids. Cool and useful prizes will be up for grabs, from a variety of sponsors. Bring your flashlights and baskets, and be ready to scramble. 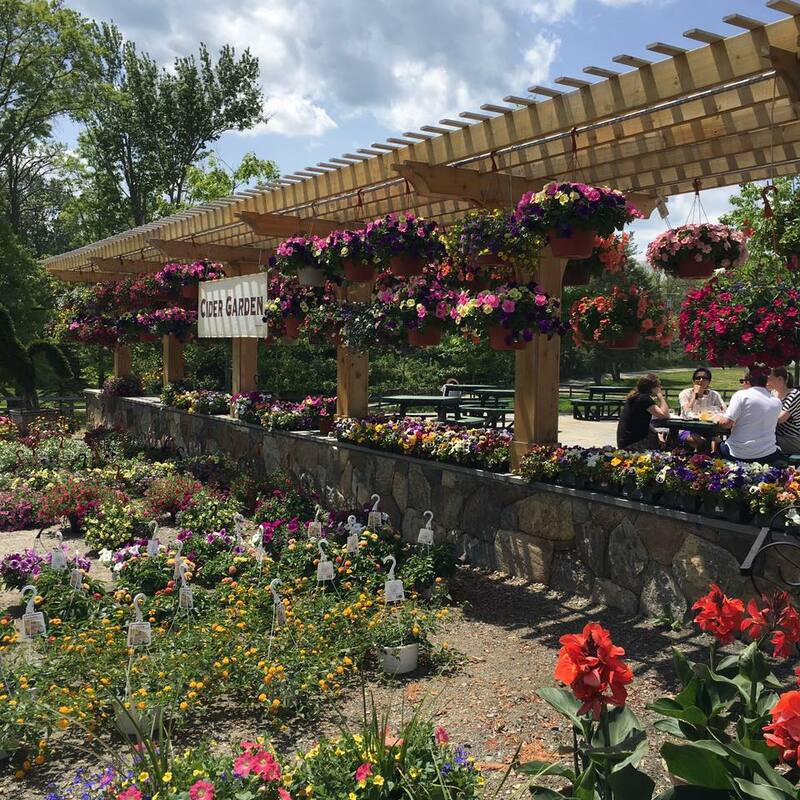 Bring your baskets and bring those happy faces to Green Meadows Farm to enjoy their Easter egg hunt event! Enjoy the outdoors and farm scenery and watch the kids run around, laugh, and find their hidden treasures. 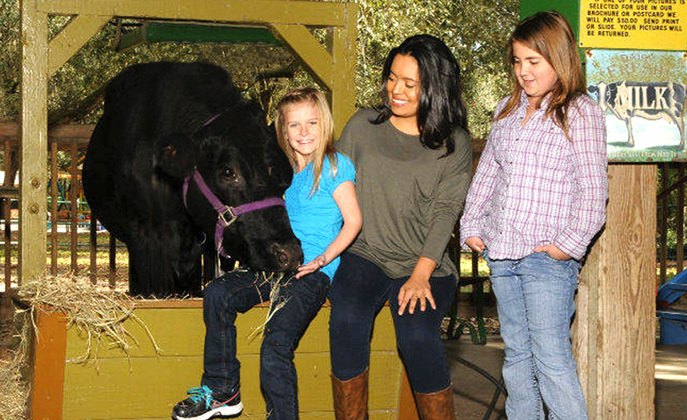 Petting farm, rides, attractions, just too much farm fun to list! Come on out and bring the whole family! 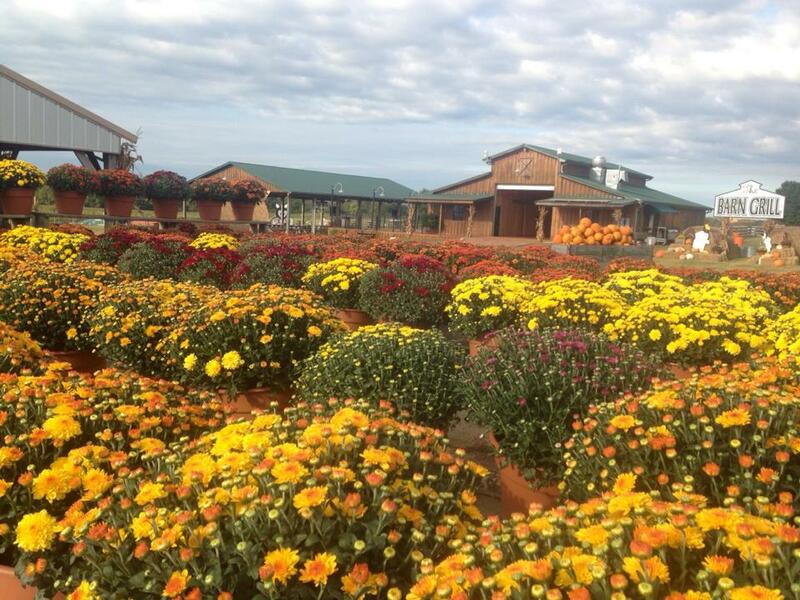 This family owned and operated apple orchard is located in North Salem, NY, in Westchester County. Their goal is to provide their community with fresh, local, healthy food in a fun, happy atmosphere. Year round they stock their own 100% grass fed beef from Highland Cattle, their own farm fresh free-range eggs, local honey, local dairy & cheese products, local maple syrup and other country store items. Don't forget their fresh-made old fashioned cider doughnuts, fresh baked pies and Green Mountain Coffee! Check out their seasonal activities & festivities! Fall fun for the whole family! The children can enjoy all the festive activities such as: jumping pillow, hay ride, pumpkin field, play in the cotton jump, hay bale maze and more! Then make sure the check out their general store where you can find all kinds of goodies, like homemade fudge! If your feeling really hungry, make sure to check out their Barn Cafe, full of great farm, southern style food! 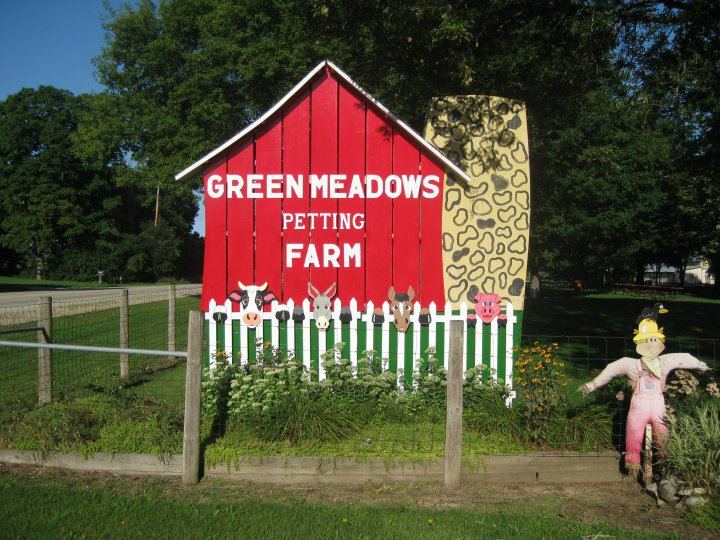 If you're curious about farm life, come to Green Meadows and get the full experience! Pet the animals, milk a cows, and ride a pony! This farm is a lot of fun for people of all ages. For more farm fun near you, visit our Farm Finder here!